A second criminal investigation has begun into the publication of erroneous air quality data by a local council. 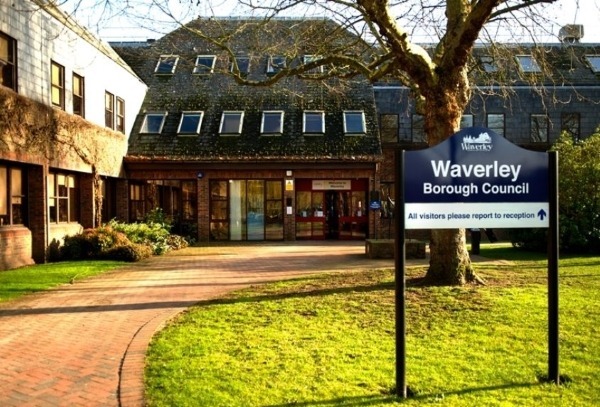 Waverley Borough Council has referred itself to Surrey Police over its annual status report for 2016, which was withdrawn in October. The development comes five months after Cheshire Constabulary was brought in to probe Cheshire East Council’s fraudulent nitrogen dioxide (NO2) data.